We human beings have to be with other human beings. And there is no option except mingling with others if we want to live in society. It will be heartbreaking for any person if his fellow mates don’t talk to him. If people around us turn their faces and don’t give any response, it will be the real hell. I just don’t understand why people behave like demons. After seeing these incidents and also having faced such people in life, sometimes I feel what Bhagavatam said is true. In Kali-yuga, 3/4th of the people are demons and only 1/4th are humans. Till Dwapara Yuga, it was possible to recognize who is a demon, who is human and who is God. But the specialty of the Kali Yuga is, demons also take the human form. So, we can recognize only by their qualities. People hate each other in the name of language, religion, caste, color and I am always weird about their behavior. We all have a very short span on this earth. It is said 100 years of life. But who is really living life for 100 years? However, there are exceptions and they are countable in number. Today, the majority of people realize their passion only after completing their education and after getting a job. So, half of life gets wasted here. Schools and colleges will never teach students how to tackle pressure. Parents and teachers always bother the only one thing. And that is marks, grades, ranks. I don’t know what they will do with those marks when they are unable to tackle the external world. People generally blame society for everything. But who is living in this society? Who formed this society? It’s we humans right. Then change has to come from within. It is indeed very important for every human being to learn how to love others, how to treat others also as human beings. If every person would have learned this or at least parents teach this, then there will not be suicides. In 2016, nearly 2,413 students committed suicide due to failure in examinations. 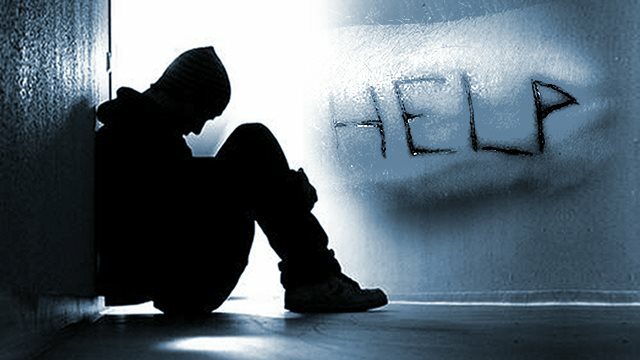 Not only that, due to harassments from co-mates in college or job, many youths are committing suicide. And Chetan Vasantrao Jayale of Anjangaon, Amaravati is one such person. 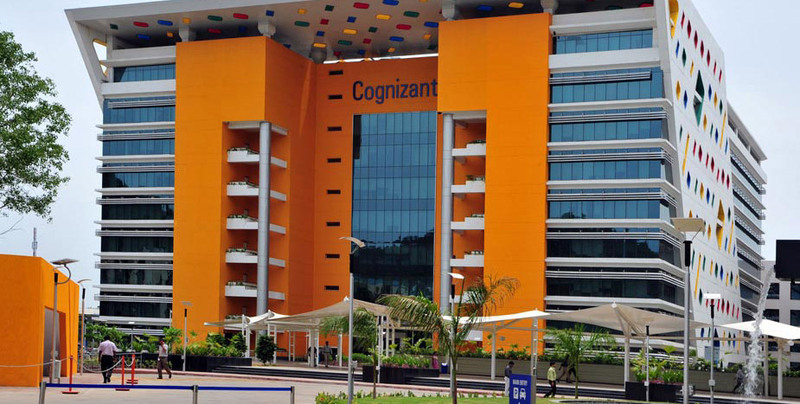 A software techie was working in Cognizant Technology Solutions, Hinjewadi Pune. His seniors tortured him to the core that he couldn’t handle the pressure and committed suicide. 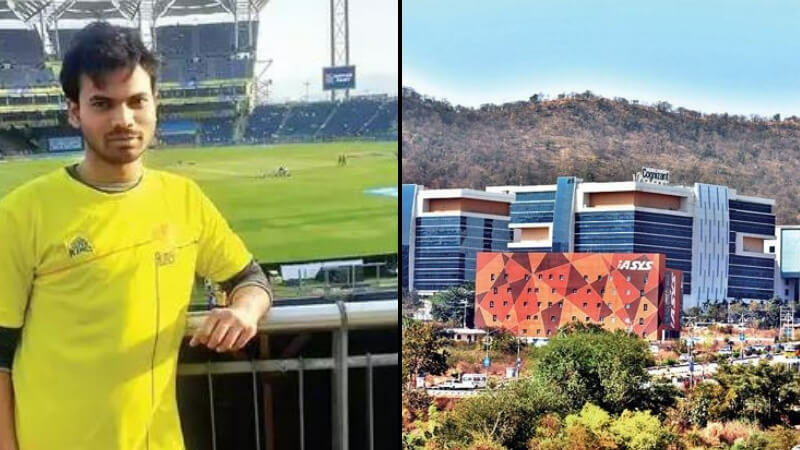 A 26-year-old Cognizant employee hailing from Amaravati faced harassment at work and hanged himself in his Balewadi flat, Pune. He left a note accusing two of his seniors of mental harassment. He resided at Balaji Housing Society near Balewadi. The police have booked his seniors identified as Ravi Achalla and Hemant Khadake. Chetan’s elder brother got a phone call on April 10th, around 7:30 p.m from the deceased’s roommate informing him that Chetan was not opening the door to his room. The roommate alerted the police after he found the deceased hanging from the ceiling. The suicide note was found at the spot. Software Techie Chetan was a hardworking professional who got a job at his present organization soon after completing his engineering course in IT from Government College of Engineering, Amaravati. “He used to be very vocal about the issues he faced at the workplace and had been very frustrated in the past eight-ten months. Chetan complained of office politics and disliked his team in Pune. In December, he got a chance to join another team in Mumbai. He became all the more unhappy when he had to shift back to Pune a few months later, “ said a close friend of Jayale, who is also an IT professional. “A few weeks back he took leave for his brother Rohan’s wedding. In the meantime, he fell sick but he still kept getting calls from his office despite his being on leave. His brother picked up the call and said he is not in a position to respond. Ever since he returned, he became more mentally distressed,” the friend added. According to the sources, the victim had no known financial or relationship issues. Both his brothers were engineers, one is an electrical engineer and the other is a chemical engineer. What is your opinion after reading this? Don’t you think it’s cruel to behave with others so rude? Are parents really teaching their children the ethics on how to behave with others? Did teachers fail to teach students how to tackle pressure and stress? 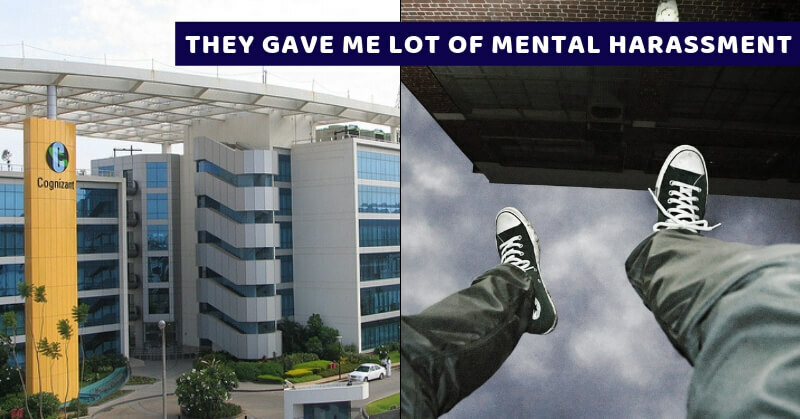 Few days before also, a techie from Pitney Bowes Pune committed suicide because of job security. There was also one techie from TCS Chennai died because of work pressure. Where the problem lies in? Share us in the comments. Know The Hidden Meaning Of These 12 Common Dreams!